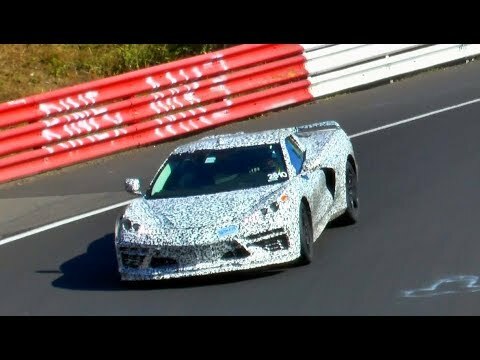 These are, IMO, the best videos we have to learn about/experience the 2020 mid engine Corvette. They cover its tracking at the Nurburgring, its looks in a 360 degree video, its aero, “lightweighting” program, and its DCT. All are located within other threads, but if you have not seen them all, I encourage your seeing those you have missed. If you were to watch all five, it would take exactly nine minutes. 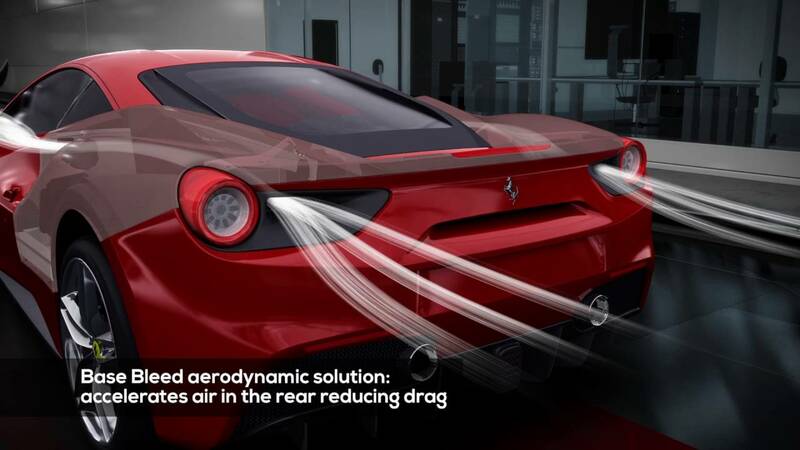 3) Aero: First found and share with us by fvs, while this is a Ferrari 2:49 aero video, it covers all the major mid engine aero major forces currently most are using for best downforce with least drag. 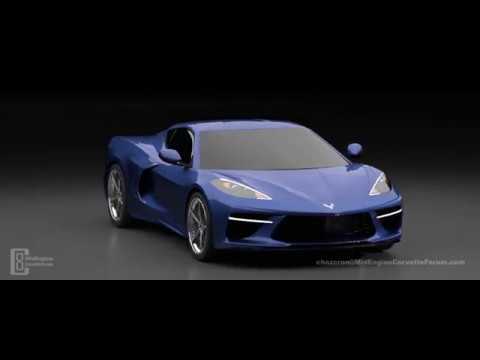 As fvs yesterday first found proof of the 2020 Corvette ME also has a splitter within its side scoop, if you have no more time, (but I hope you watch it all), please see from 1:22 through 1:45. Last edited by John; 03-27-2019, 09:55 PM. I learned some good things in several of those videos. Thank you. I agree MidEngine. Those were very helpful videos to me too. I’ll bet I have watched each one at least five times. I’ll bet I will watch them again. Very, very informative, to say the least! Thanks for the videos. Interesting - Thanks. John, you work hard to keep this site content rich. I love the sound of the engine in the first video!! European car lovers "run for cover" when they hear the roar of an American V8. 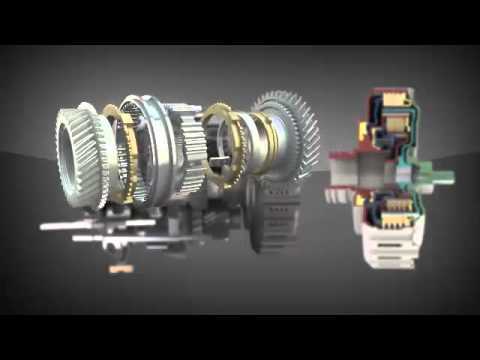 Video #3 is one of the most telling educational videos about airflow in any sports cars. 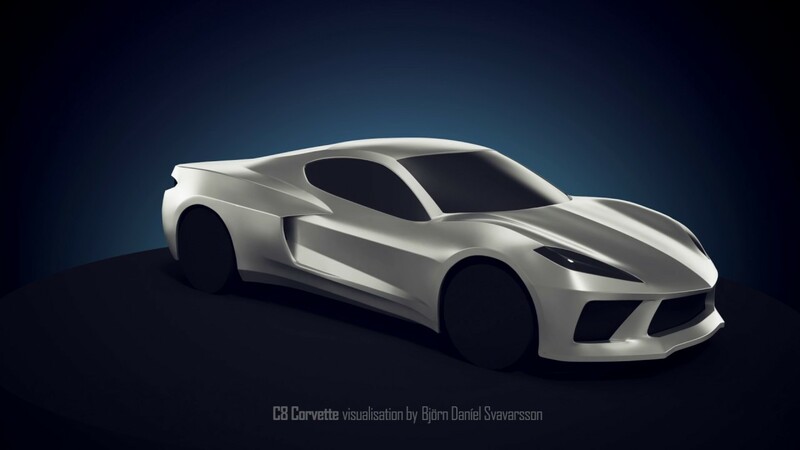 #4 is a fascinating look into 3D printing and the capacity of GM to show off their effort here. It only shows how pale we all are compared to them. Video #5 is a great description of the DST. I find it fascinating, not being an engineer of any sort, that the gears are so scattered around the cylinder of the drive. Why aren't they right next to each other? 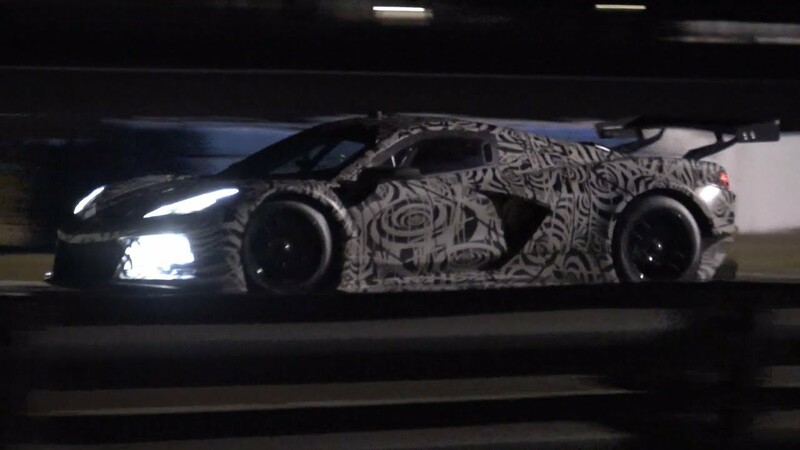 #6 - Night testing at Sebring is a very tell-tail video. I cannot believe the difference in the sound of the engine from Video #1 to Video #6. Needless to say, we have tremendous talent showing us renderings but we will not really see what's coming until the "big boy" shows us.